Intelliguard® RFID Solutions is proud to be an Exhibitor Theater sponsor and Exhibitor at the California Society of Health-System Pharmacists 2016 Annual Meeting. CSHP is the largest state affiliated seminar for health-system pharmacists and will be held at the Disneyland® Hotel & Resort, Thursday, October 27 – Sunday, October 30. The seminar provides an excellent opportunity for networking, knowledge and education. This is a great opportunity to hear first-hand some of the lessons learned and efficiencies gained when implementing RFID across a multi-hospital organization. Register today! 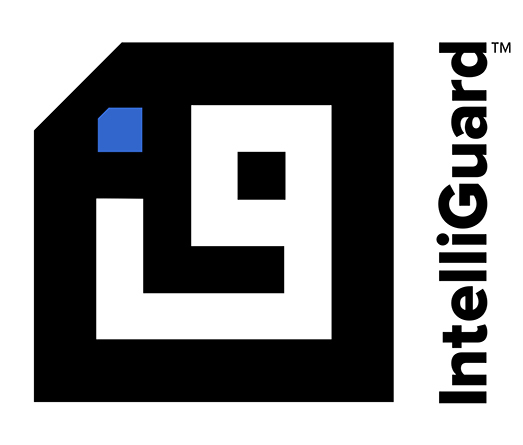 Hosts: Intelliguard® RFID SolutionsClick here to register! Be sure to also stop by the Intelliguard® RFID Solutions booth #148 at the show. Our booth will feature hands-on demonstrations of innovative RFID solutions designed to eliminate human error, improve cost control, reduce risk and improve efficiency. We hope to see you there! Can’t make it to CSHP? Contact us for more information or to schedule a live demonstration of Intelliguard® RFID Solutions at your hospital.